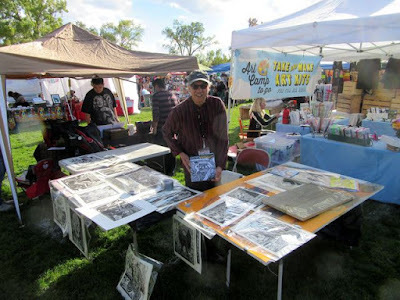 The Desert Triangle Print Carpeta will be showing/vending in Silver City for the Southwest Print Fiesta, during Labor Day weekend -- September 2, 3, and 4. 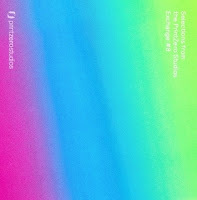 Taller 75 Grados will be there as well. 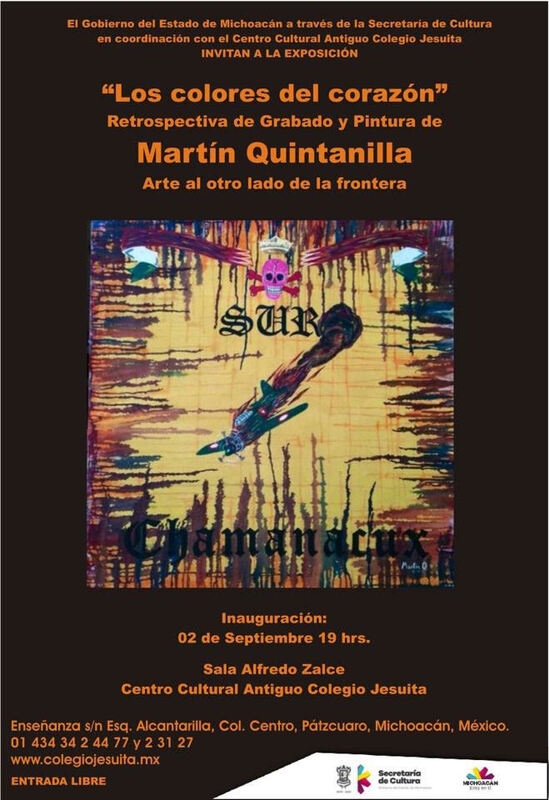 Martin Quintanilla is showing his prints and paintings in Pátzcuaro, Michoacan, Mexico (opening Sept 2nd). 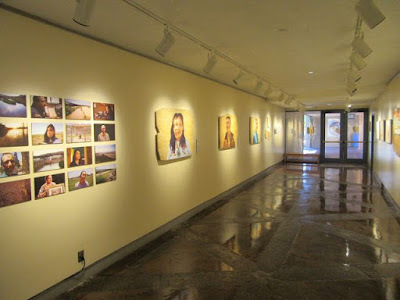 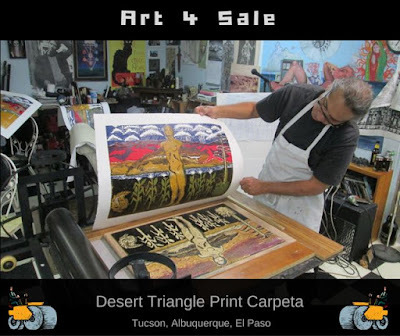 We have exhibited various prints from the Desert Triangle in Patzcuaro, at the El Centro Cultural Antiguo Colegio Jesuita, on two occasions -- September 2015 and March 2016. 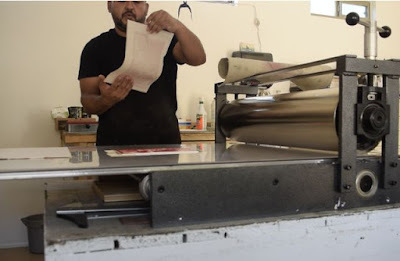 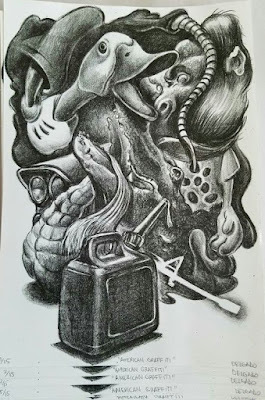 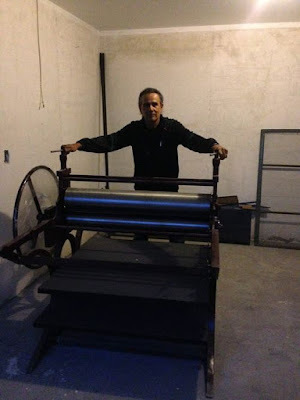 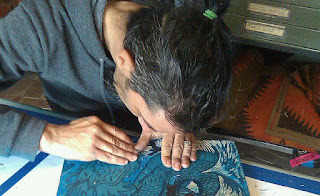 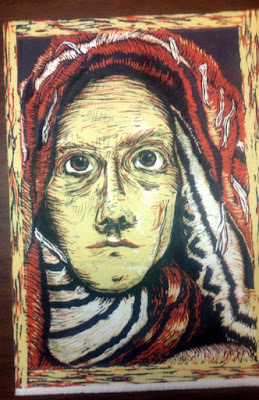 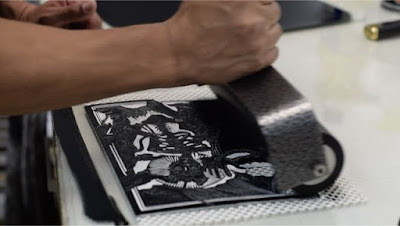 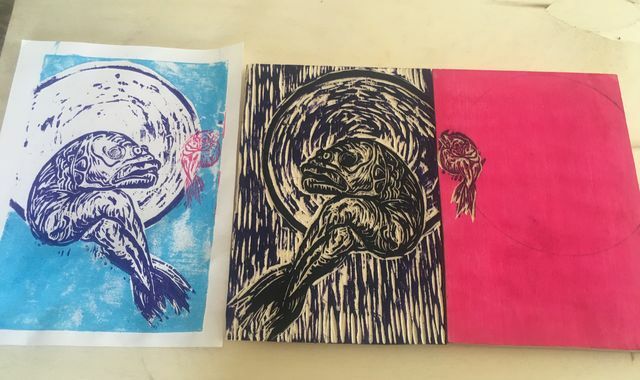 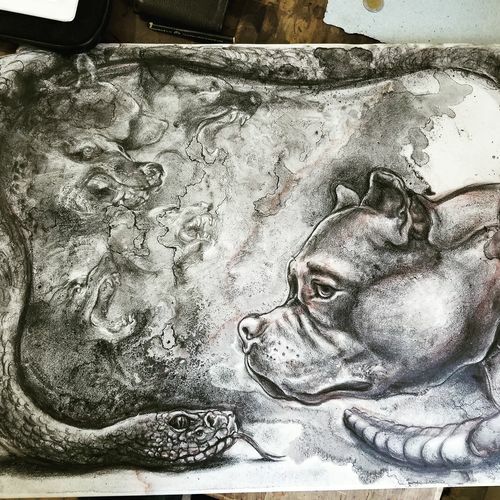 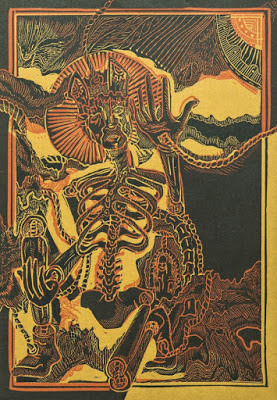 Francisco Delgado did two new lithography prints at La Ceiba Grafica near Xalapa, Vera Cruz, Mexico. 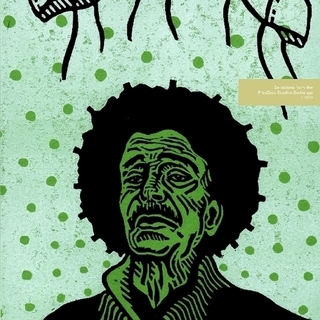 Manuel Guerra produced his co-edition for the Desert Triangle, at La Ceiba. 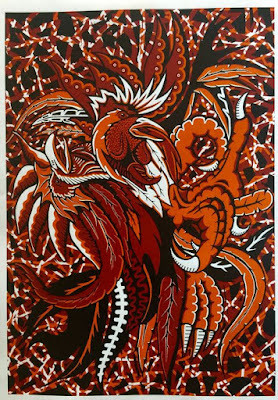 Also, Pavel is in a show at the Riverside Art Museum -- Self Help Graphics:Aztlán, the Permanent Collection, and Beyond -- August 28, 2016 - January 15, 2017. It's mentioned in this blog article. 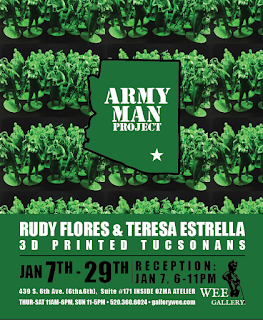 Pavel says that Desert Triangle artists Zeke Peña and Los Dos are also in this Riverside exhibition. 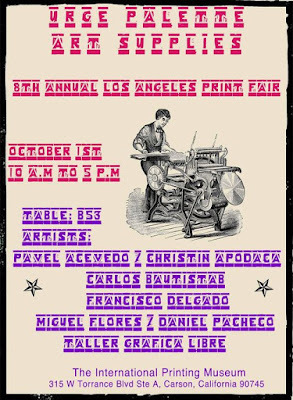 Also, Pavel is selling prints at the International Print Museum near LA, on October 1st. 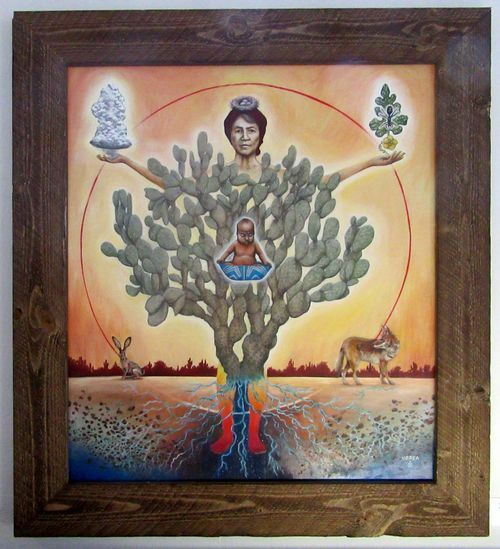 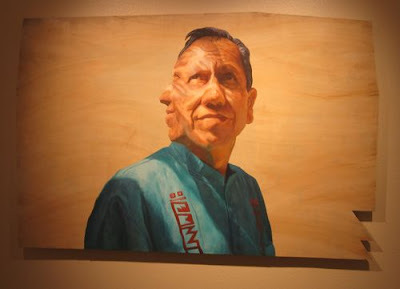 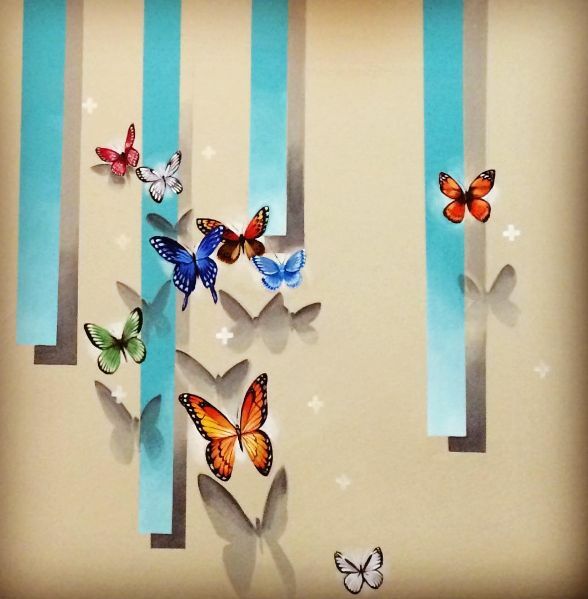 Zeke Peña has a painting show at the Chamizal National Monument museum in El Paso, which opened in August. 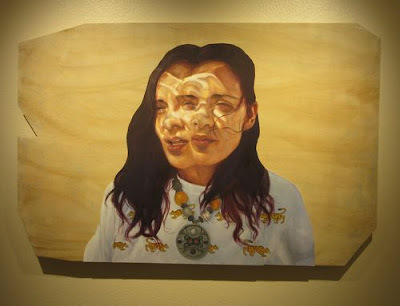 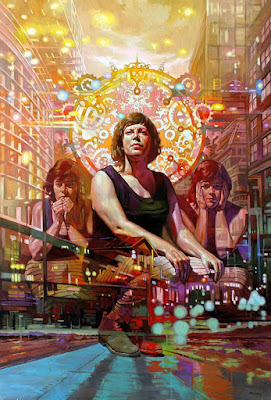 3 paintings were "augmented" by Augment El Paso. 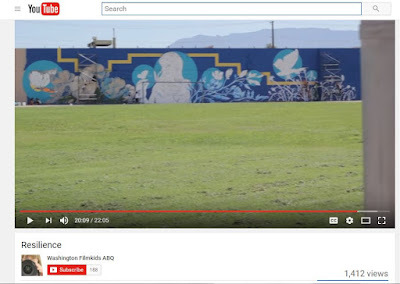 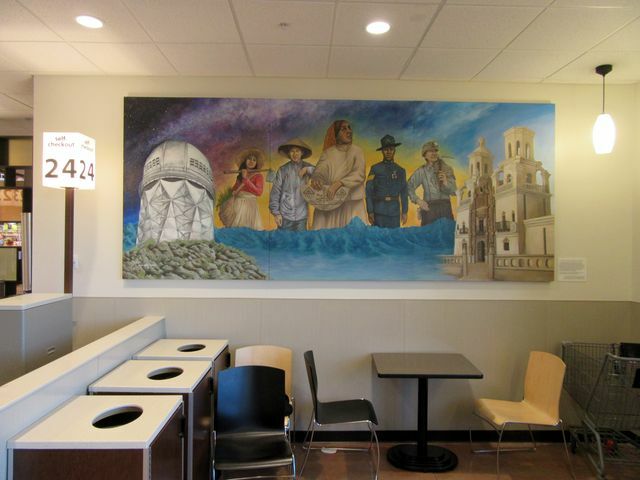 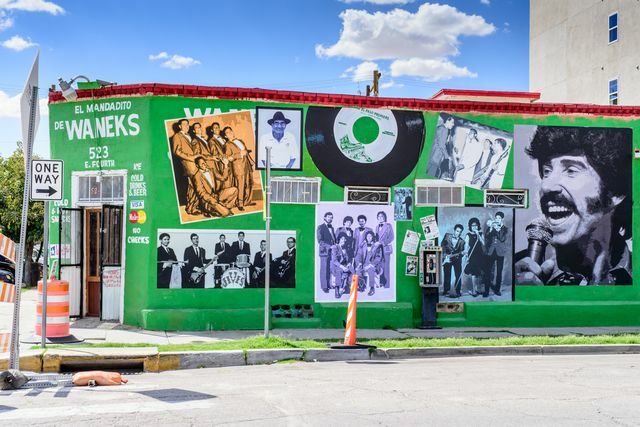 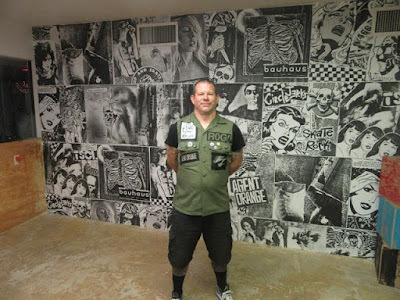 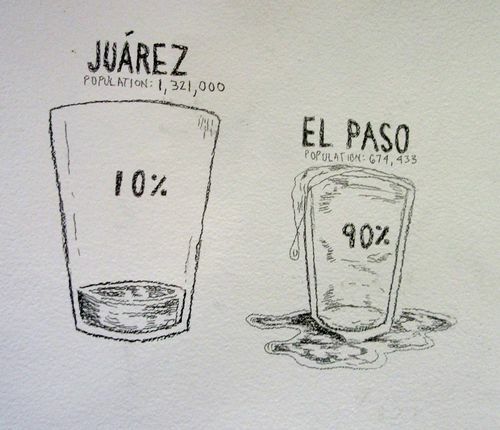 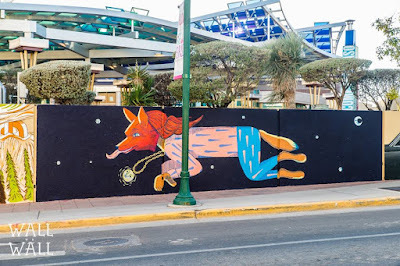 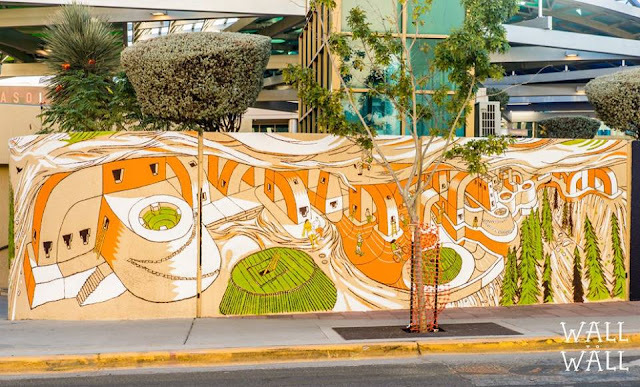 Plus, there is this mural collaboration in El Paso in a Trost building, in mid-September, between Zeke and Desert Triangle artist Pavel Acevedo of Riverside (see one of the artists above). 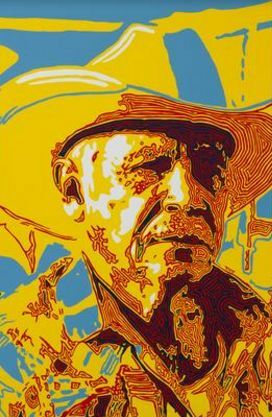 Zeke also has a Bravo/Grande exhibit at the Roswell Museum of Art in New Mexico, October 28, 2016-March 5, 2017. 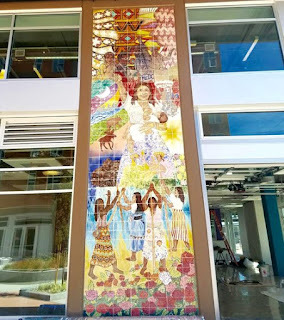 Nani Chacon "unveiled" her mural on August 26th, at Washington Middle School. 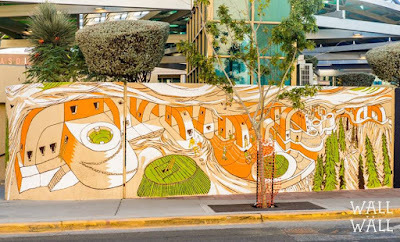 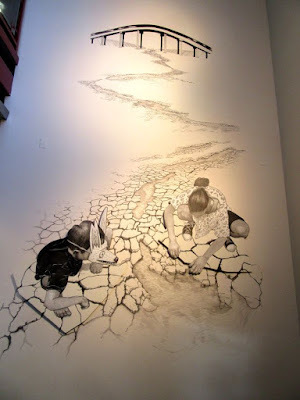 The Albuquerque Journal published an article about her mural. 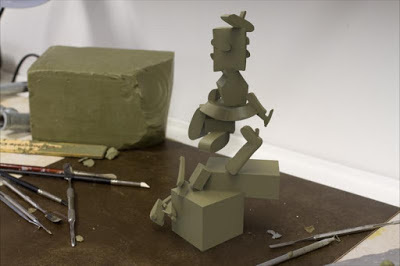 Nani also made an installation for the National Museum of Mexican Art in Chicago, opening September 23rd, 2016. 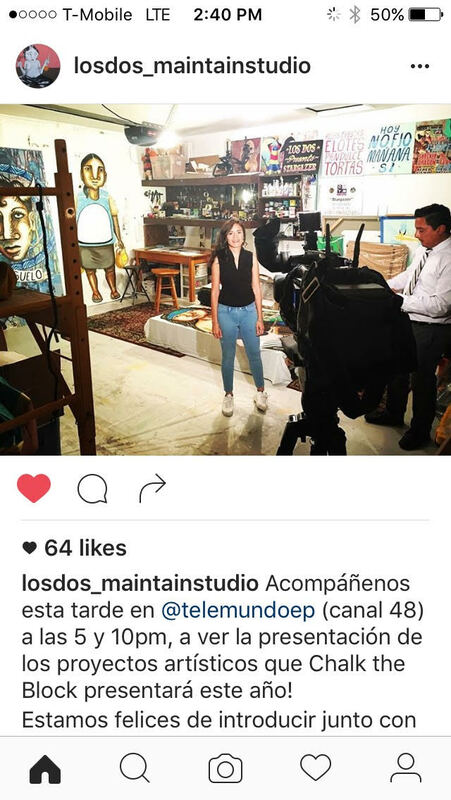 Los Dos is also showing in Ciudad Juarez, at Galeria THUB, September 26 - 30, 2016. 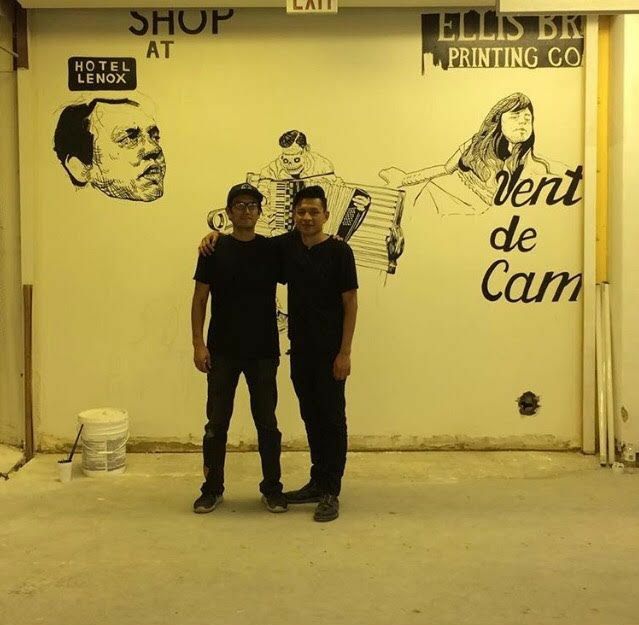 Gonzalo Espinosa, with Alex Garza, finished installing the ceramic mosaic murals they made in Tucson, at the Plaza Roberto Maestas in Seattle. 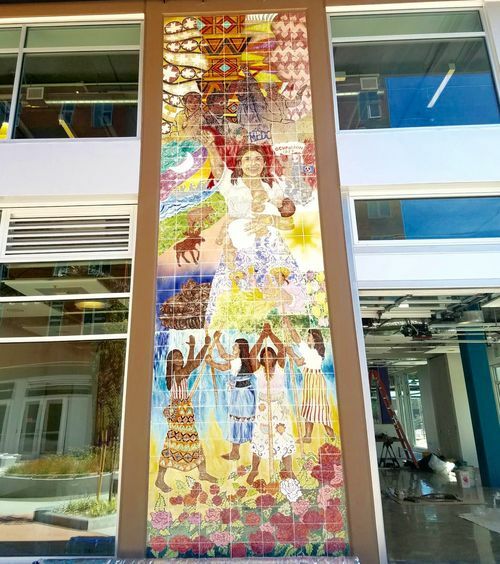 Inauguration in Seattle on October 1st. 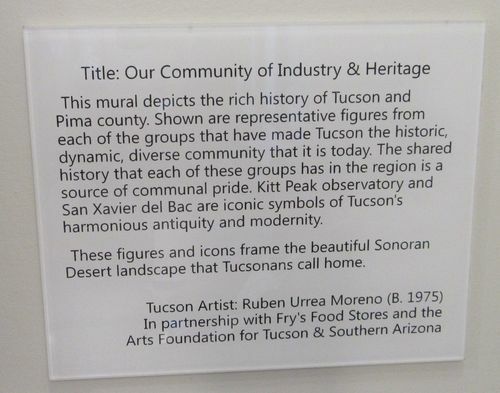 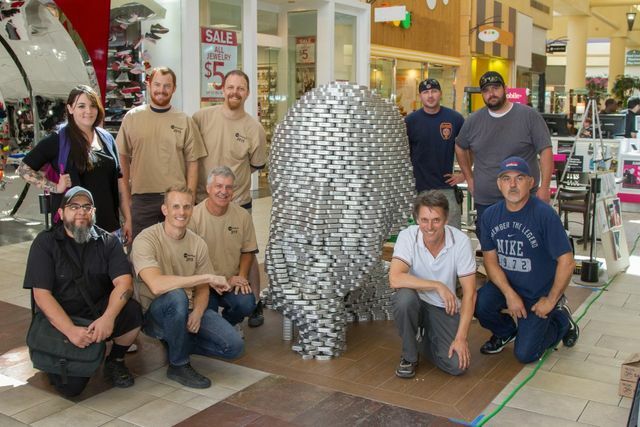 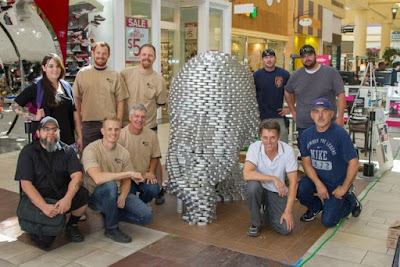 The Tucson Lumies will mention this project. 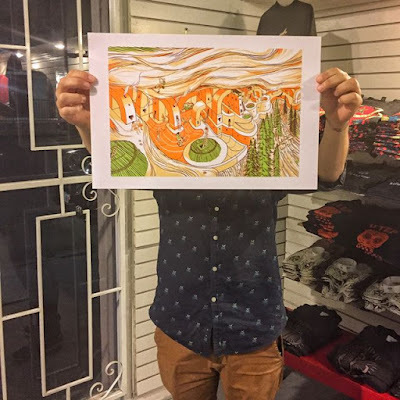 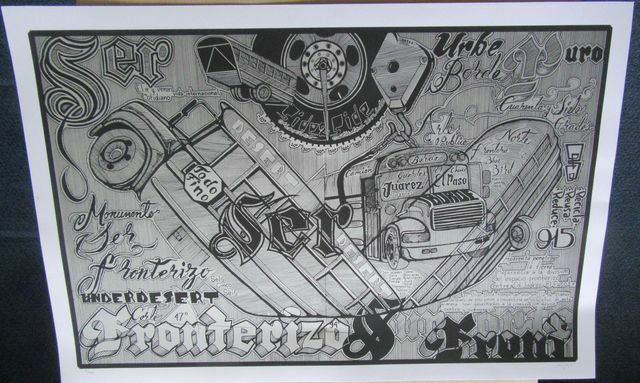 November 7 -30, Gonzalo exhibited his Desert Triangle serigraph, at the Instituto Cultural El Refugio, in Tlaquepaque, Jalisco. He was showing with artists from the class he graduated, from the Escuela de Artes Plasticas de la Universidad de Guadalajara -- Generacion del 74. 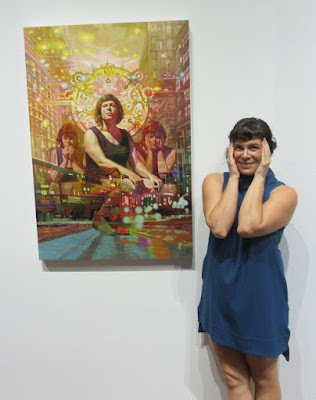 Tanya Rich posed for this beautiful portrait by Mano Sotelo, which he will exhibit at the Pima Community College faculty show in Tucson, at the Bernal Gallery, opening September 8th. 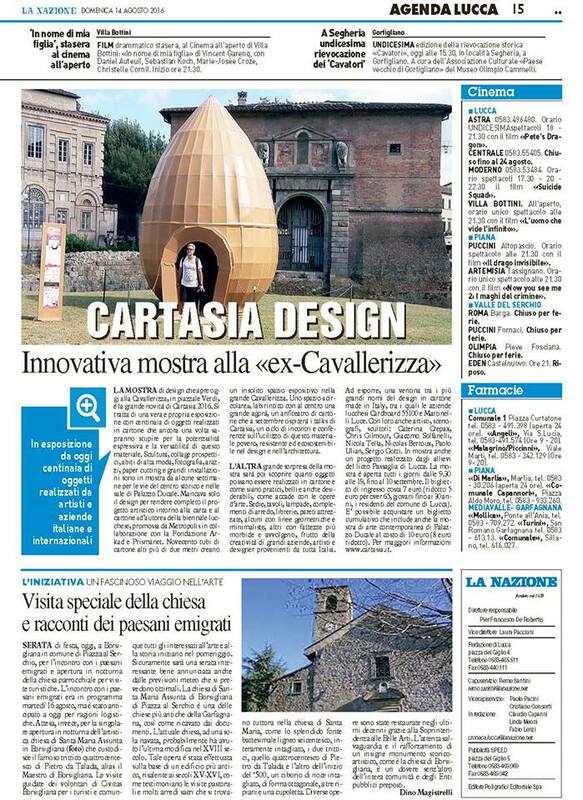 Mykl Wells spent the summer in Italy creating a huge cardboard sculpture "egg," for the Cartasia, Biennale Internzionale della Carta, in Lucca, Italy. 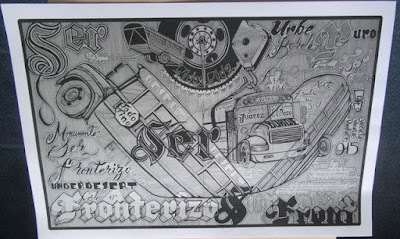 Yorch (Jorge Perez) had a serigraph made by Taller 75 Grados of his sculpture project made with a bus, in Ciudad Juarez, Mexico. 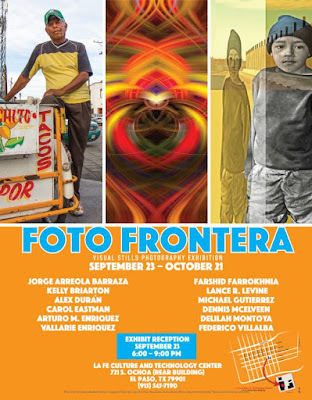 Federico Villaba is co-organizing the annual photography exhibition -- Foto Frontera -- at La Fe Culture and Technology Center, opening in September 23rd. 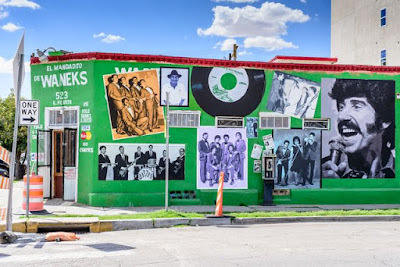 721 S Ochoa St, El Paso. 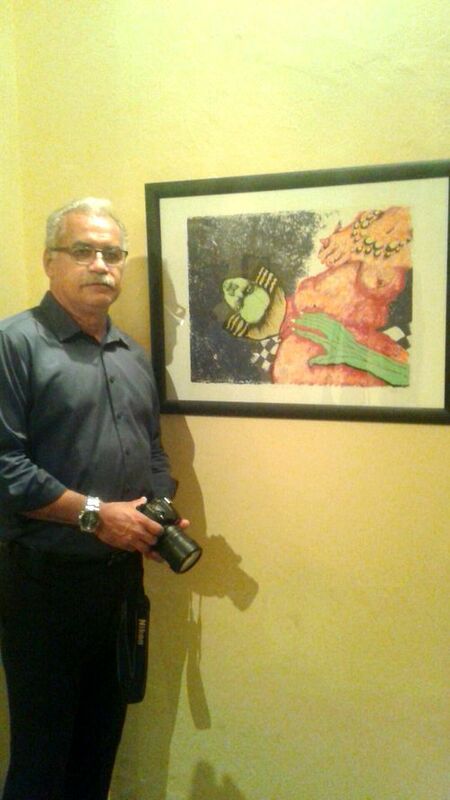 Foto Frontera is the conception of Jesus “Cimi” Alvarado, artist and art/cultural director at La Fe. 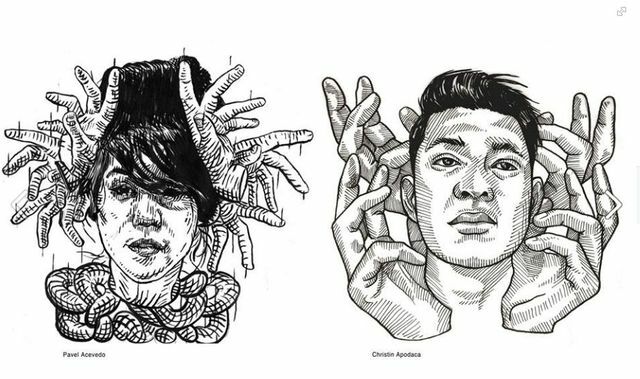 Returning for their third year as curators are the husband/wife photography team of Arturo M. and Vallarie Enriquez, and Federico Villalba. 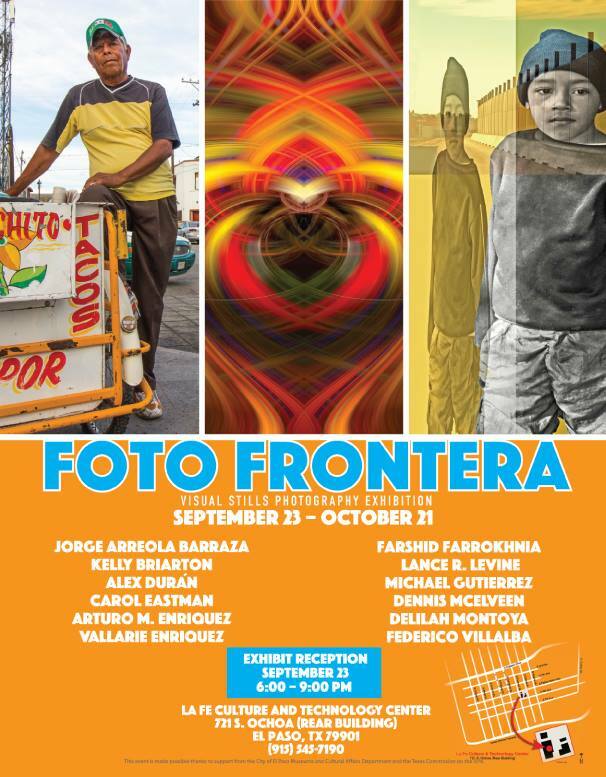 Article in Fusion Magazine covering the exhibition -- Wandering Along La Frontera: Camera in Hand | Foto Frontera 2016. 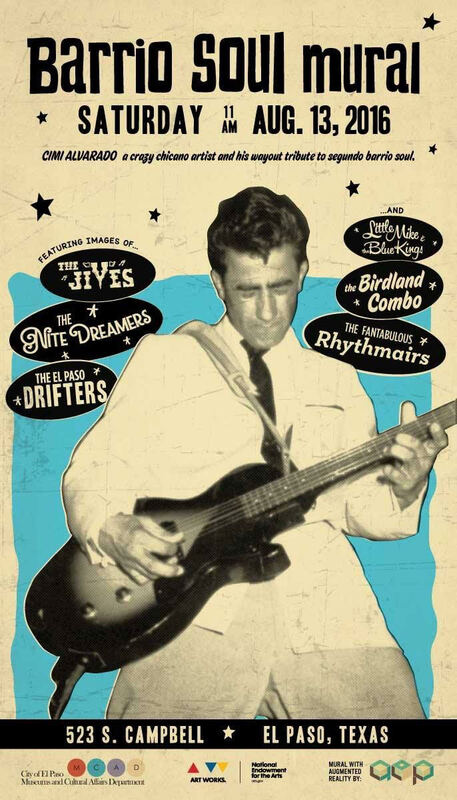 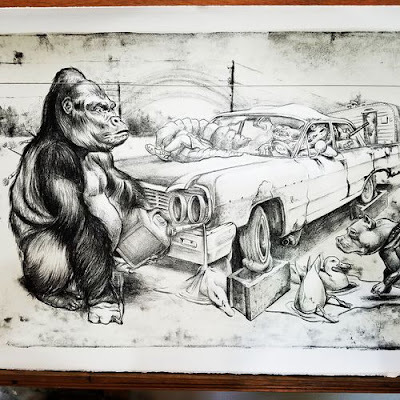 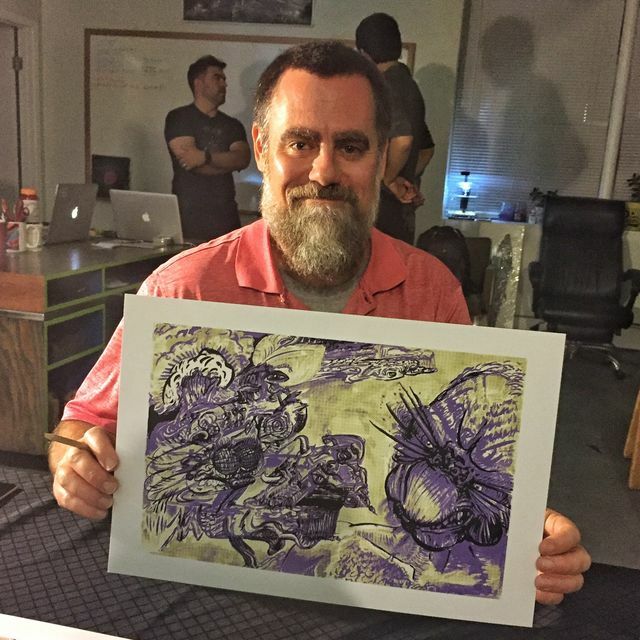 Chris Bardey of Las Cruces, made a serigraph at Proper Printshop in El Paso, for their Art in Vivo Thursday night event, September 29th. 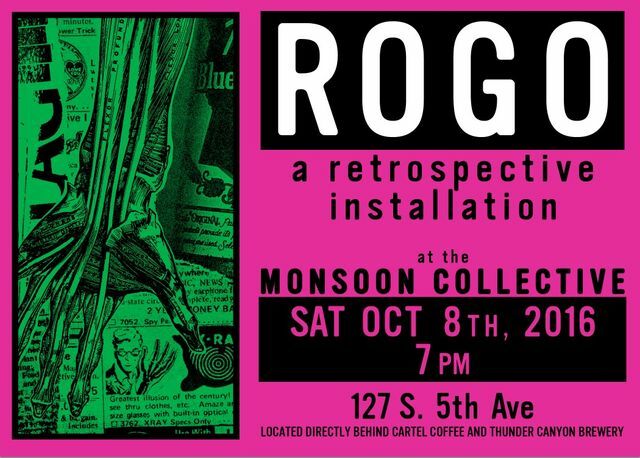 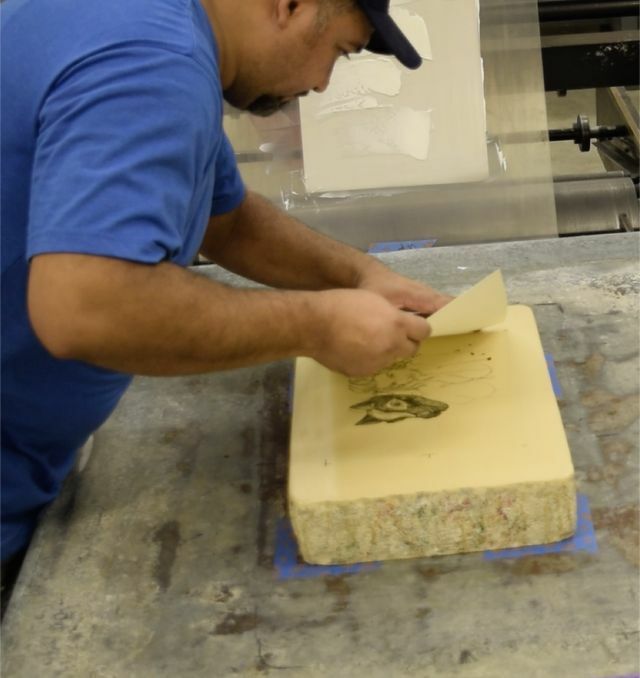 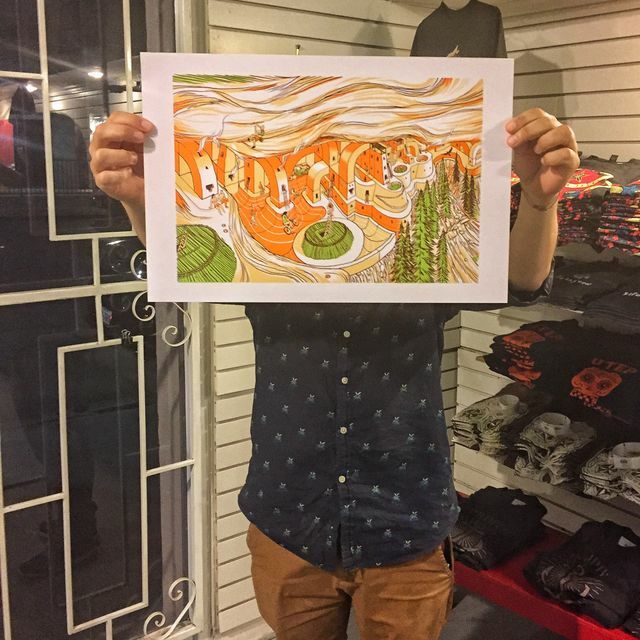 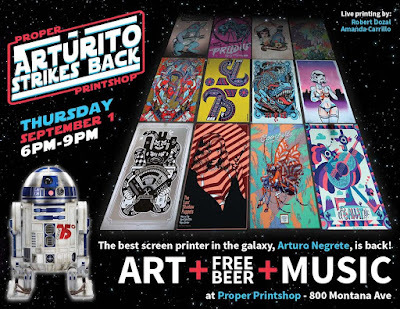 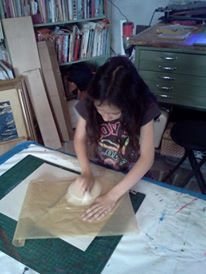 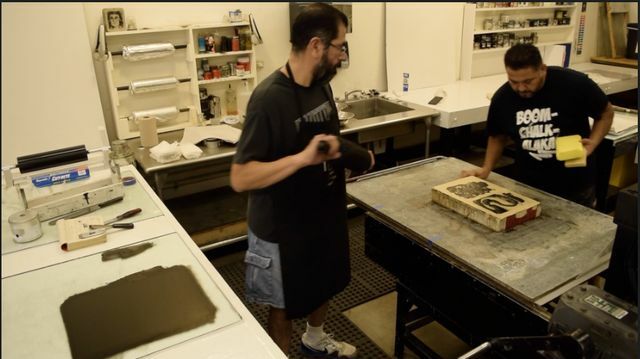 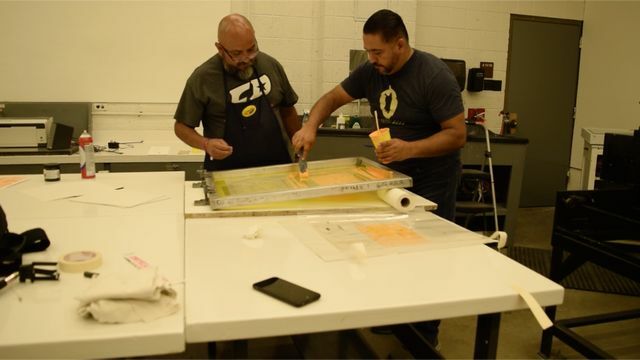 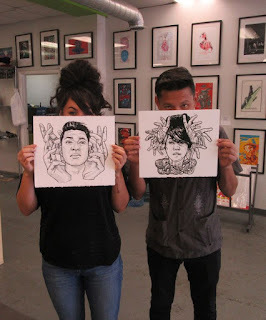 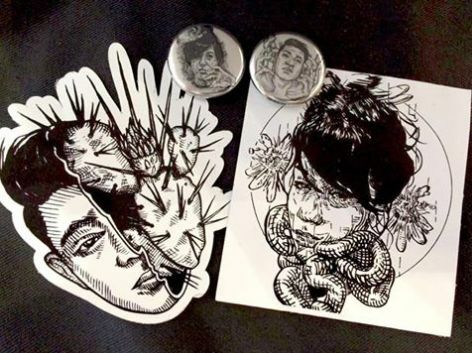 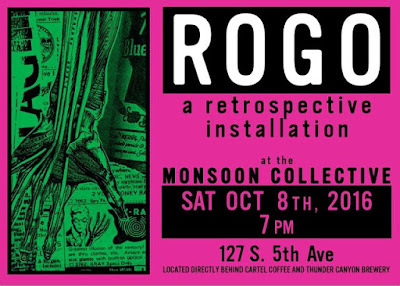 Tim Razo made a serigraph during Art en Vivo at Proper Printshop in El Paso, on Oct 6th. 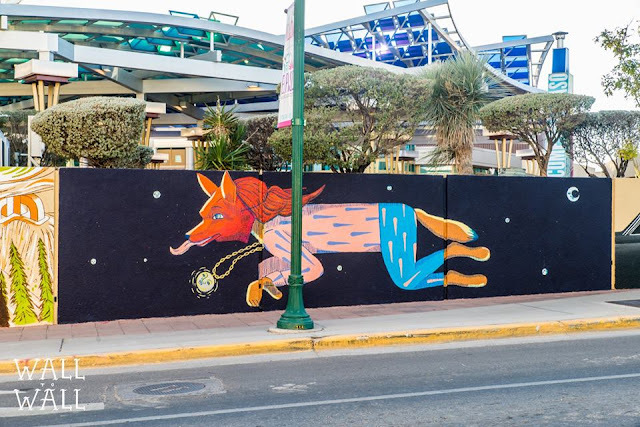 Then he painted that same image on the wall of the Convention Center in downtown El Paso for Chalk the Block 2016. Our YayBig Print Exchange also self-published a catalog on Lulu. UPDATE: Print Zero sorts out the prints by Halloween, 2016. 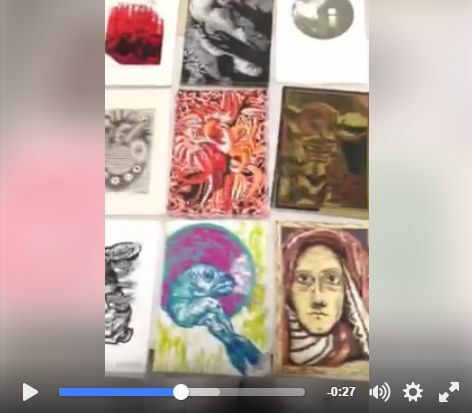 They had 111 participants from the United States, Canada, Ireland, France, England, Ukraine, Australia, New Zealand,Taiwan, Thailand, and Germany. 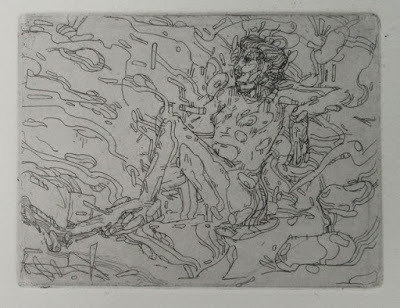 "The complete print exchange will be shown at the Inscape Arts Building in Seattle in November and December (exact dates to be confirmed) Opening is 1 - 6pm on Saturday November 19th. 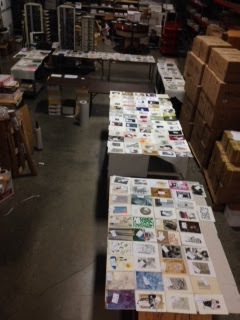 815 Seattle Blvd South, Seattle WA 98134"
UPDATE: First Print Zero Print Exchange show November 19th, 2016. - Print Zero Print Exchange #9 Show Opening : 111 participants! 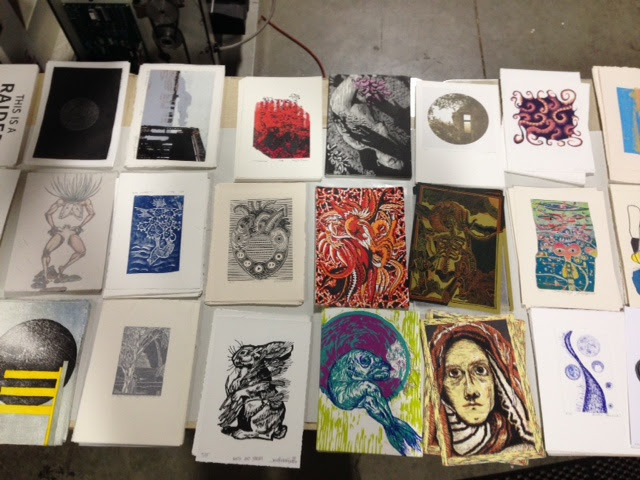 - Print Zero / Inscape Arts Open Studios Event: Come see the studio! "This year's juror, Jeremy Cody, has selected 26 prints for the traveling show and catalog. 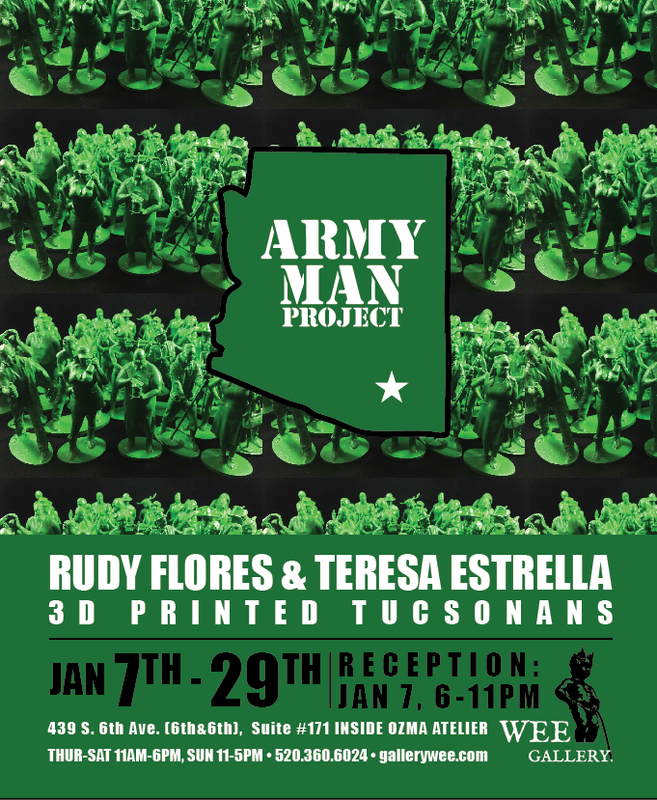 Congrats to the following who were selected:"